You can get those birds happy and chirping away in your garden all year round knowing we’ve got you covered. 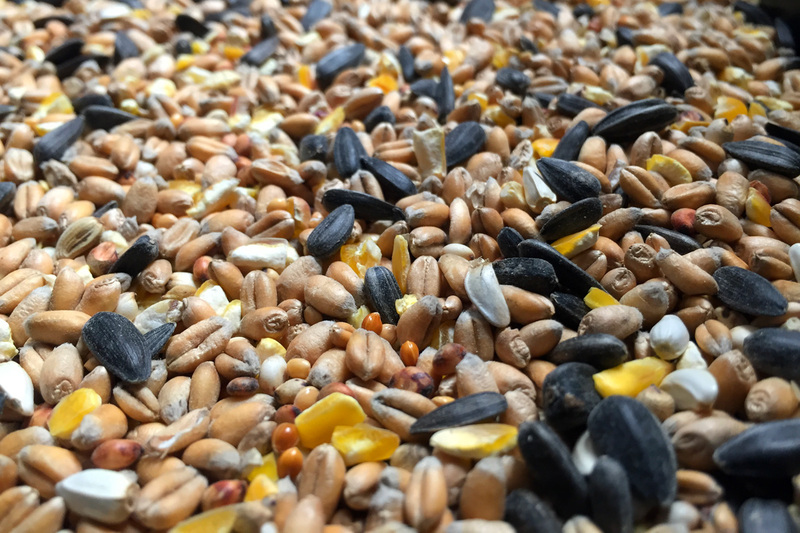 With our fantastic stock of different types of bird for from Everyday seeds to Peanuts, to Sunflower Hearts, to Less Mess seeds, to Suet balls and cakes, many of which in a range of different sizes too. You’re never more than a flying visit to Yalden DIY & Garden away from filling their beaks. If you’re looking to start up bird feeding or replacing an old feeder, we’ve got you sorted for that as well with a great range of seed and peanut feeders from basic to squirrel proof to decorative and the stations to go with it. For more information contact us on 01494 872219 or visit us in store to find out more.